Amit Biswas joins Le Meridien Dubai Complex as multi property director of sales and marketing, bringing more than a decade of diverse experience in the international hospitality environment. With a Bachelors in Business Administration from Les Roches Hotel Management School, Switzerland, Biswas began his hospitality career at the Ritz-Carlton, Doha in 2002, as part of the pre-opening team. He later joined Le Méridien Dubai Hotel & Conference Centre and Le Méridien Fairway in 2003, held several positions, ranging from senior sales manager to complex director of sales until 2016 before venturing out to help family business. In early 2018, he was appointed as cluster director of sales and marketing for Hyatt Regency Dubai & Galleria and Hyatt Place hotels in Dubai. Bringing extensive leadership and management experience, Biswas joins the senior leadership team at Le Meridien Dubai Complex with an aim to take the legendary hotel’s performance to the next level. In his new role, Biswas will drive brand awareness in key markets to catapult revenue and business performance for both Le Méridien Dubai Hotel & Conference Centre and Le Méridien Fairway. 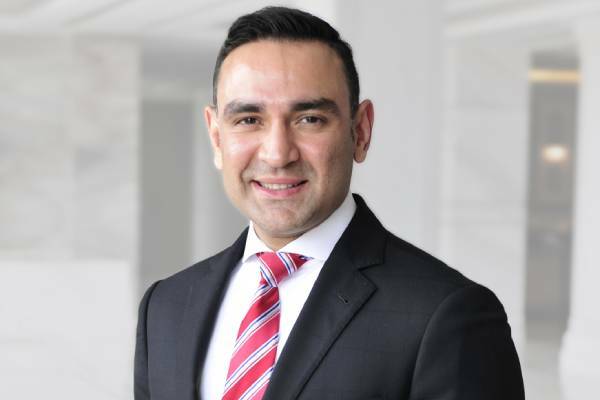 “We are excited to welcome Amit back at Le Meridien Dubai Complex,” said Shaun Parsons, complex general manager at Le Meridien Dubai and Le Meridien Fairway. “His proven expertise in developing successful sales strategies, managing team performance and product positioning will be critical to our success as we expand our portfolio in 2019 and beyond," he said.